Tim is responsible for managing the day to day operations of AGF Seeds overseeing the Sales and marketing areas and coordinating the timely delivery of seed orders. Tim works closely with our breeders and suppliers of varieties to make sure AGF deliver the best and most suitable genetics to customers. Tim has been involved in seed research, production and marketing since the late 1990's. David brings to AGF seeds a wealth of knowledge and experience from farming through strategic business management. David oversees seed production and our seed processing requirements and has a strong interests in delivering the highest quality seed possible most efficiently. David also manages Highleaze Seeds. Jade graduated from Latrobe University with Honours and maintains a strong interest in Cover Crops and maximising on farm production, while building a sound knowledge base of a large variety of farming systems. Jade previously worked in Southern Victoria for grower group Southern Farming Systems. Jade works closely with our distributors and their customers to ensure the right varieties are grown in each paddock. Jade also coordinates AGF Seeds research activities and has a strong interest in proving system and variety performance. 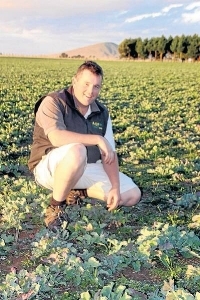 Upon completing his diploma at Longerenong College and motivated by an influential 8 weeks work experience with Revel Seeds, Craig made a conscious decision to pursue a career in seed. He began his career in the seed industry in 1999, has extensive experience in seed purchasing, seed multiplication, seed trading, grain procurement and agronomy / local seed sales. 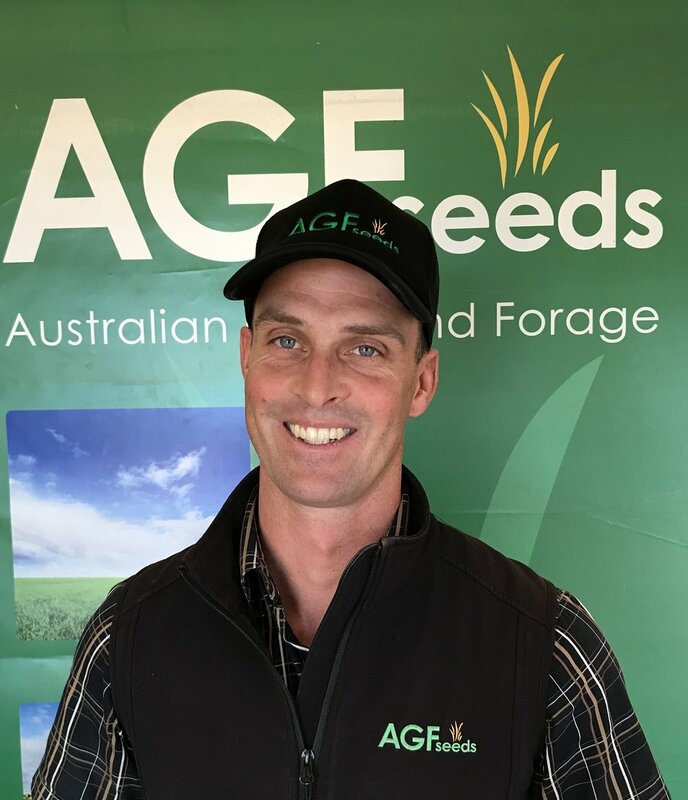 In 2018 after a role as Farm Manager in SA, Craig returned to the seed industry with AGF Seeds with a wealth of knowledge of on-farm variety management. Chris has been involved in the Australian seed and grain industries over the past 2 decades and has experience in both domestic and international seed matters. Chris works closely with growers, agronomists and grower research groups to ensure that best-practise management is achieved with all varieties. 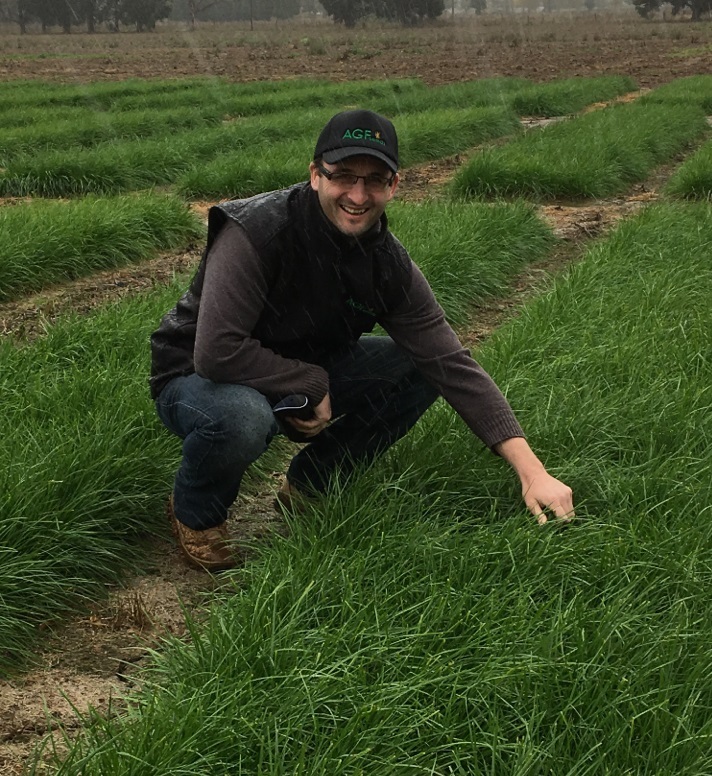 Having grown up on and around broad-acre farms in the Victorian Wimmera, Chris has tremendous experience in wheat, barley, canola and legumes but has also been involved in developing new pasture varieties for Australian growers.